Friendly service. Good fitness area. Friendly atmosphere. The Radisson Blu Hotel Bamako, offers unsurpassed luxury andpersonal service to one of Africa's fastest growing cities. Locatedwest of the city centre, in the ACI 2000 district, the hotel offers apeaceful oasis away from the hustle of city life. 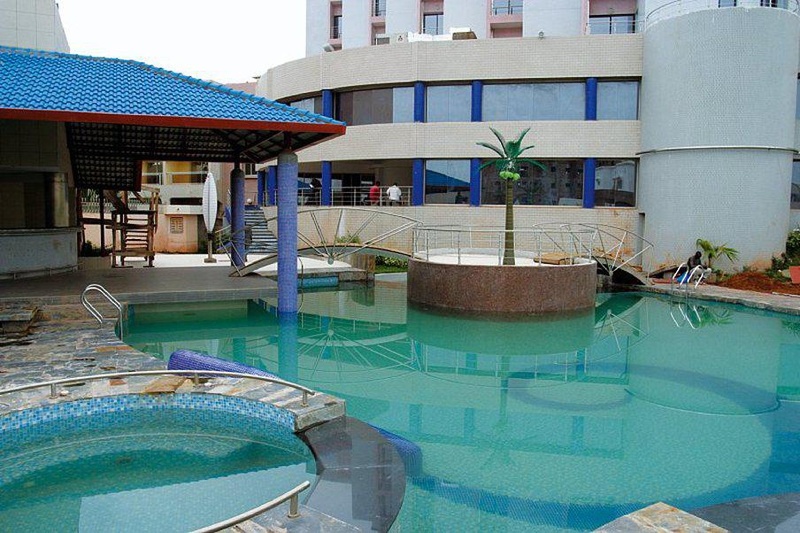 With beautifullyequipped guest rooms, outdoor swimming pool, extensive wellnesscentre and a Spa “Mamiwata”, the hotel is one of Bamako's mostsought after hotels. Funky gift shop. Good restaurants. Real restaurants. Friendly staff. Quick check-in. Checkout at no cost. Bedding including. No AC. Loud telephone. Bedding including. Loud telephone. Dirty refrigerator. Expensive rate. Hotel is hugely over-priced.